People (we!) very often call someone else’s success – “overnight success”, while usually it takes YEARS to finally be successful (and sometimes success never comes!). 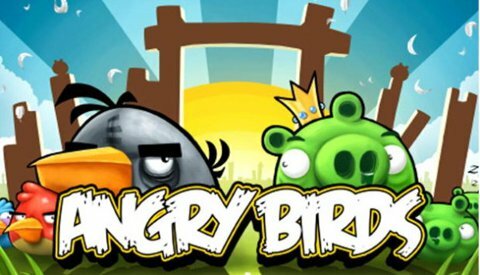 Angry Bird’s story is one of such “overnight success” stories. Be patient, persistent, hard-working, never give up and success will knock your door… some day.